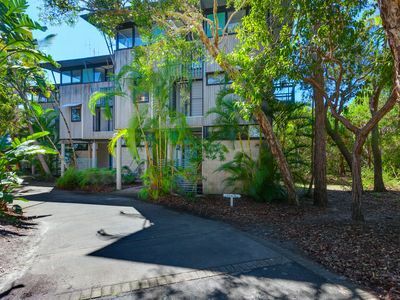 Beautiful top floor newly renovated 2 bedroom 2 bathroom apartment situated on Kingscliff Hill has breathtaking ocean and Cudgen Creek views from the living, dining and kitchen. Sit and relax, watch the waves on your own private balcony. 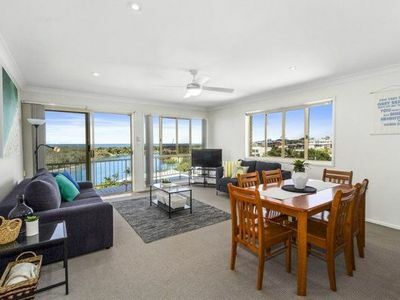 It is the ideal spot to relax and unwind and still only a short stroll to the patrolled beach, creek, restaurants, cafes and boutiques of Kingscliff Village. 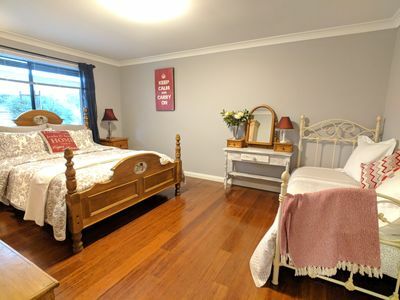 This property is located in a residential area and Parties, Functions, Weddings and â€˜Schooliesâ€™ are strictly prohibited. The kitchen is located in the middle of the apartment and is light and bright with plenty of sunshine and views from all angles. 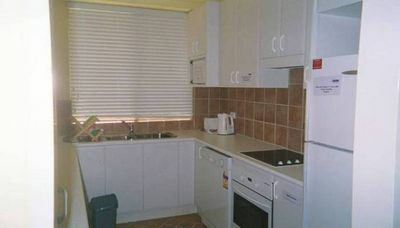 It has been equipped with pots, pans, plates, bowls, cutlery, toaster, kettle, toasted sandwich maker, glass ware. Everything you need to self cater for the family holiday. There is a wall oven, hotplates and rangehood, dishwasher, large fridge and a large pantry to store food items. 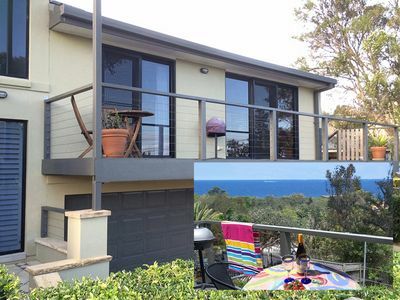 The open plan lounge dining room will comfortably fit the family and has amazing views of the ocean and creek. The TV is located in the lounge room and can easily been seen from the dining and kitchen area. 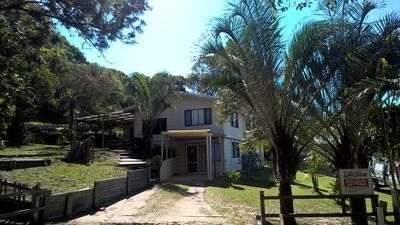 Located on Kingscliff Hill, New Tweed Coast, Northern New South Wales. 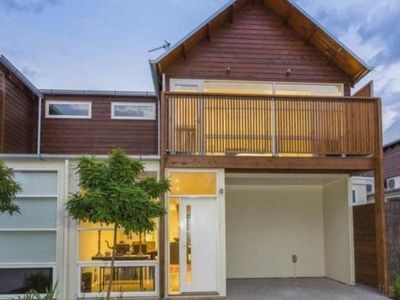 Only 2 minute walk from the popular coastal village of Kingscliff, patrolled beach, creek, retail and restaurants. 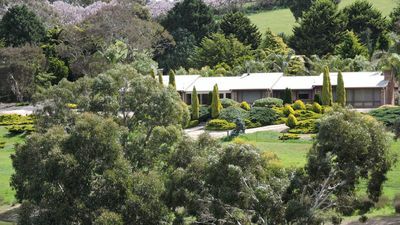 Outstanding dining and recreation facilities, an array of restaurants, supermarket, Bottle Shop, Coffee Shops, Pubs and clubs, swimwear and clothing outlets, Day Spa, Beauty salon, hairdressing salons, Florist, Cudgen Surf Life Saving Club and a year round calendar of events, the Village caters for all ages and occasions. 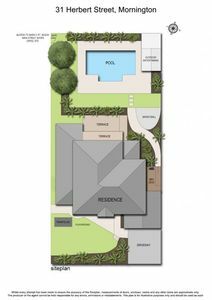 We meet and greet you at the property, show you around your holiday home, offer face-to-face explanation about the property and location and then personally hand you the keys. You wont have to wait at the reception desk to check in/out or collecting keys from outside agents , as we go to you. To get your booking underway, please send an email to with your holiday dates. We will then send your Booking Reservation along with our trust bank account details so you can confirm your booking with a 50% deposit. 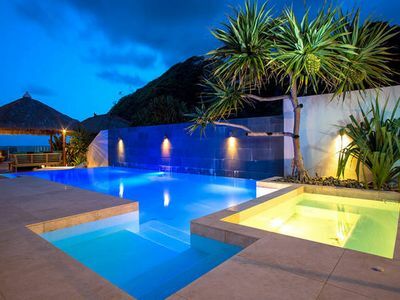 Once we confirm that we have received your deposit your holiday is officially booked!